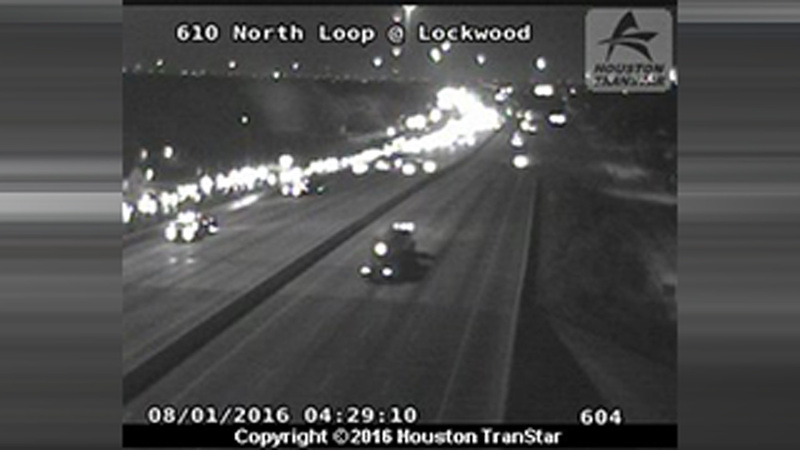 HOUSTON (KTRK) -- The eastbound lanes of the North Loop at Lockwood Drive have reopened after a fatal motorcycle accident. The wreck happened just before 1:30am. Houston Fire Department officials say the driver of a truck swerves into the motorcyclist's lane and hit him. The rider of the motorcycle died at the scene. Police say the driver of the truck is under investigation for driving while intoxicated.